Nothing like a live audience to keep you on your toes! 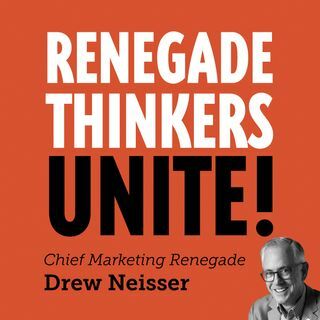 Third-time guest Brent Adamson, Distinguished Vice President, Gartner, joins Drew for a live conversation in front of an elite collection of B2B CMOs to chat about smarketing—and no, that’s not a typo. Brent dives into why sales and marketing—“smarketing”— must work together and fully align to connect with customers, the coming recession, buyer enablement, and more!